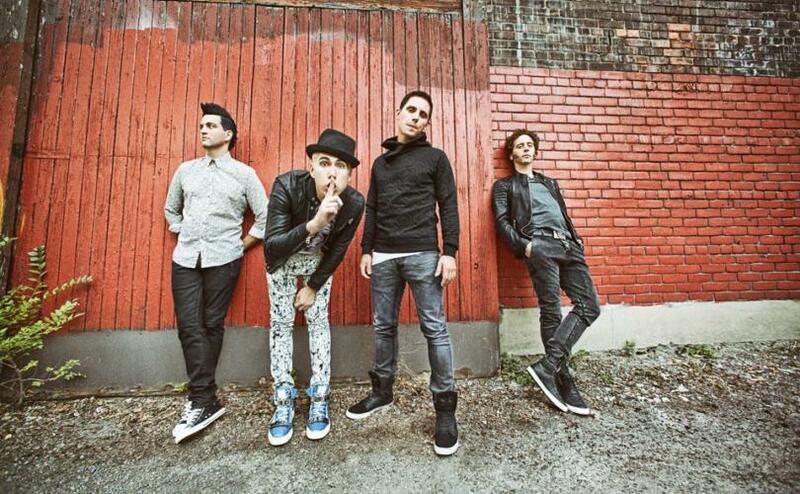 Slackers is giving away two pairs of tickets to see Marianas Trench Friday, August 5th at The Pageant! * The winners will also get to attend a meet-and-greet with the band! Doors at 7:00 PM, Show at 8:00 PM. The show is All Ages, $2 Minor surcharge at the door. Must be 18 to enter drawing. Enter online with the form below for your chance to win! *An online drawing winner will be drawn at random on August 1st.